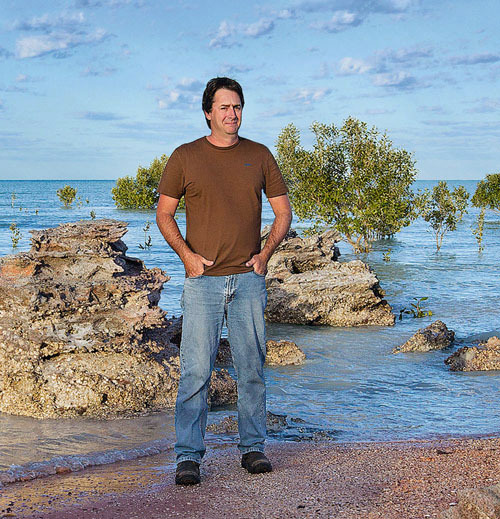 David is a nature photographer based in Western Australia. He specialises in all aspects of nature including landscape, wildlife and aerial photography. David has extensive experience working in remote wilderness areas. A portfolio of his nature photography can be found within his online gallery. David’s images are available for use in both online and print publications. Please contact David for pricing. All of David’s images are available as fine art photographic prints. Please contact David for print sizes and prices.